We here at Celflux are continually humbled and thankful for the doors that continue to open for our small indie project. Most of our updates these days are about our current project the Celflux Animated short. However, our graphic novel is still very much in production. Other independent creators can testify that because of limited time, people and resources things move a bit slower. Nevertheless, you do what you can and grab opportunities as they come along. One such opportunity has arisen for our graphic novel. 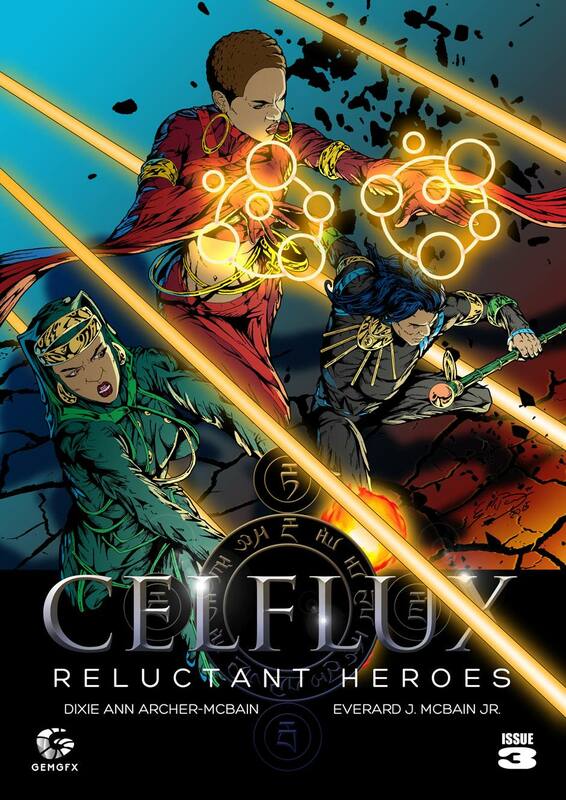 We recently published Celflux issue no.3 and entered it into CODE’s Burt Award Caribbean Literature. 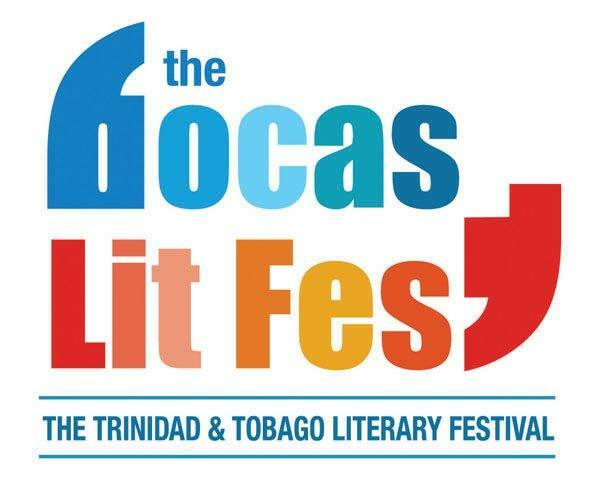 In collaboration with Canadian organization CODE, the Bocas Lit Fest manages CODE’s Burt Award for Caribbean Literature, a literary award that recognizes literary works by Caribbean authors for Young Adults. We are excited to just be a part of such a prestigious event and that Celflux would be considered of good enough quality to be accepted into the festival. 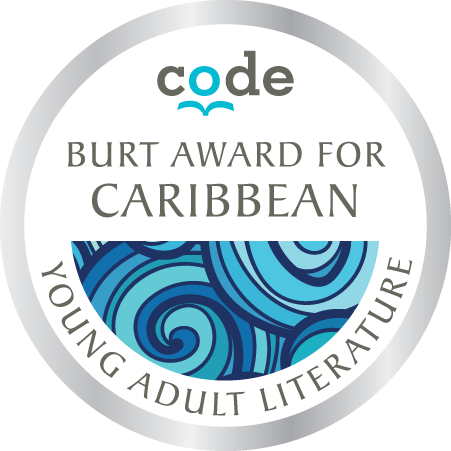 We want to thank the Bocas Lit Fest and CODE for their consideration. Posted in Promotion, Site News and tagged bocas lit fest, Celflux, Celflux Animated Short, CelfluxFilm, CODE's Burt Award, comic, comics, Dixie Ann Archer McBain, Everard McBain, Graphic Novel, independent comics.